Are you interested in traveling Ohio representing the London Strawberry Festival while meeting lots of new friends? Earning a college scholarship & other prizes? 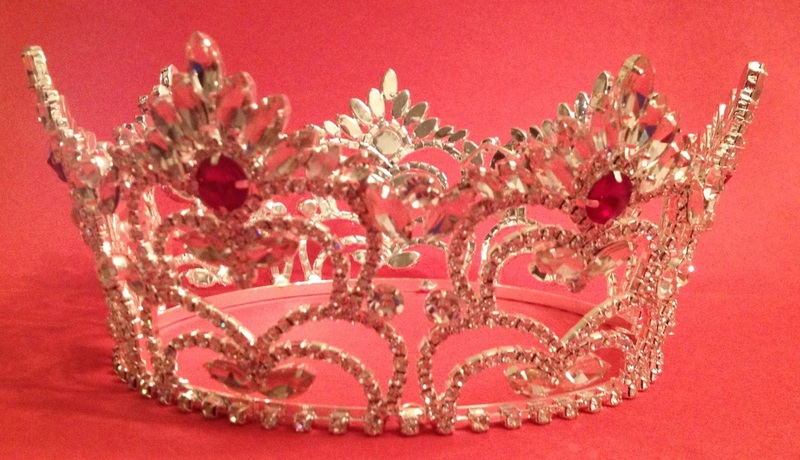 If yes, you may want to enter the London Strawberry Queen Pageant! Did you know that Madison County has more than 25 fun filled events? Did you know there are more than 100 festivals in Ohio? The Queen and her court will travel weekends, visiting various festivals and events throughout Ohio, promoting London and the London Strawberry Festival. They will enjoy luncheons, parades, tours, great entertainment, and many exciting surprises. Royalty may be asked to speak at various events and may be interviewed by local media. Royalty will host a luncheon on the last day of the London Strawberry Festival. Contestants are invited to participate in our parade. Vehicle is the responsibility of the contestant. Queens’ Grande Parade is on June 22, 2019 at 5 P.M. with line up at 4 P.M. on Park Ave. No judging is done during the parade. Competition includes the contestant meeting, stage practice, and stage competition for all contestants. The Jr. & Miss Contestants will also participate in private interviews. Miss Shortcake, Little, Young, Jr. & Queen Contestants are required to attend a contestants meeting with their parents. This will be the last time to register as contestant photos will be taken. The meeting will be Thursday, June 6th, 2019 at the EMA Building. 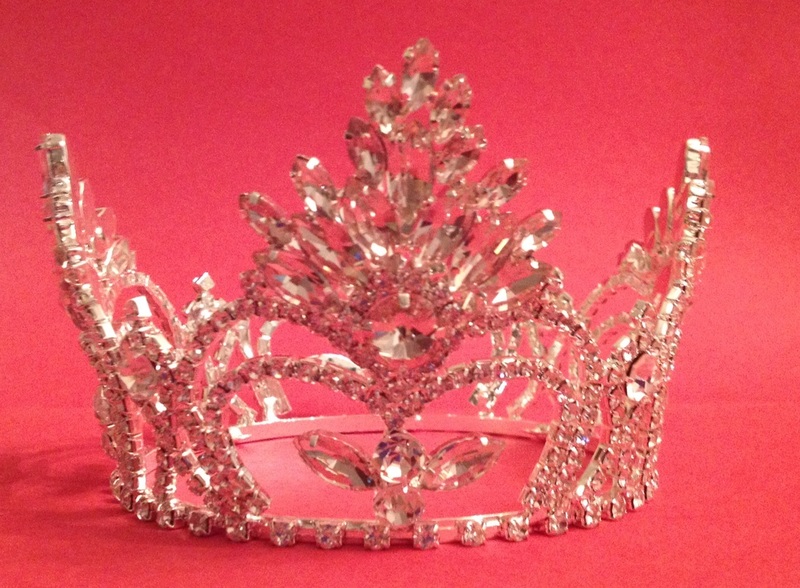 Registrations will be accepted 7:00-7:30 PM for Little Miss, Young Miss, Jr. Miss & Miss. Photos will be taken at 7:30PM followed by the modeling/runway clinic & mandatory meeting. All contestants age 4-18 must attend the entire meeting with a parent/guardian. Those who cannot attend or leave prior to the meeting conclusion/sign in will be disqualified. There are no exceptions. Jr. Miss & Miss Strawberry Contestants will participate in individual interviews Wednesday, June 19, 2019. Times will be assigned at the contestants meeting. Miss Shortcake, Little Miss, Young Miss, Jr. Miss, and Miss Contestants are required to attend stage practice on Thursday, June 20, 2019. Bring & wear the shoes you will be wearing in the pageant. This will give you a better idea of walking on the stage. Girls wearing gowns may also choose to wear similar skirt. All age groups will participate in the stage presentation at the pageant beginning at 6:20 P.M. on Thursday, June 20, 2019. Contestants will walk “runway” and answer 3 or 4 questions. We will move as quickly as possible through the contests. Shortcake, Little & Young contestants must arrive & be checked in by 6:10 and remain in the stage area. Jr. & Miss contestants need to be checked in by 7PM and remain in the stage area. Any contestant wishing a copy of her own scores may bring a self-addressed, stamped envelope and 50¢ for copies to the check in or enclose it with your registration. Entry deadline for all ages is June 6, 2019. 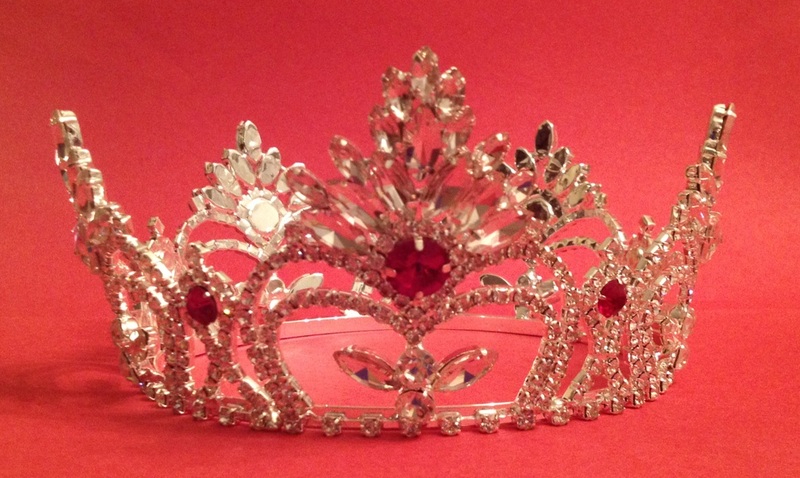 The Queen will be crowned Saturday after the parade. There is a $25 entry fee, which must be submitted with the application, copy of grade card, biography and 5x7 headshot photo. Contestants & parents must agree to the parents’ contract & queens’ contract. 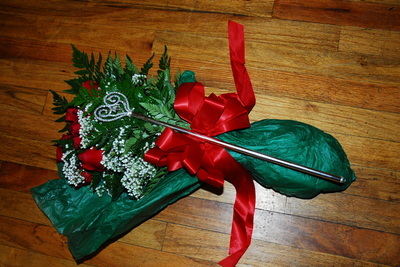 Please, make money order to the London Strawberry Festival Queens Program (do not send cash or personal checks). Incomplete or late applications will not be accepted. Not responsible for late mail-allow at least 1 week. NO EXCEPTIONS! Winners must be able to travel with their parent or family. There is a $25 entry fee, which must be submitted with the application, copy of grade card. Contestants & parents must agree to the parents’ contract & queens’ contract. Please, make money order to the London Strawberry Festival Queens Program (do not send cash or personal checks). Incomplete or late applications will not be accepted. Not responsible for late mail-allow at least 1 week. 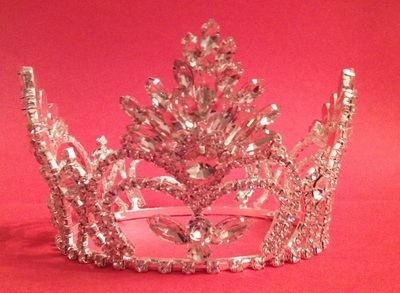 All division winners and attendants are REQUIRED to attend a brief meeting at the end of crowning and mandatory meeting, accompanied by a parent, the week following crowning, Tuesday, June 25, 2019. 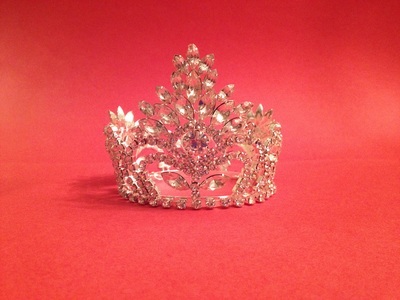 The winner of the Little Miss, Young Miss, Jr. Miss and Miss Strawberry will receive a scholarship. Please read the Queen Guidelines prior to filling out the Registration form. All contestants must agree to the 2019 queens’ contract and her parents must agree to both the 2019 parents' contract and queens' contract. Contract signatures must be signed on the registration and submitted with entry fee, and copy of last report card (or home school equivalent). Please, print the application and mail to the festival as we are unable to accept on-line submissions. Do NOT submit applications to the EMA office as they are NOT responsible for accepting applications. Applications are only accepted via mail or at the contestant sign-up meeting.